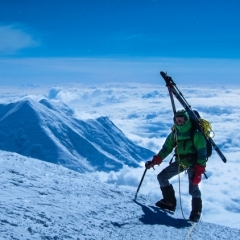 Designed specifically for use with Alpine Touring ski boots. 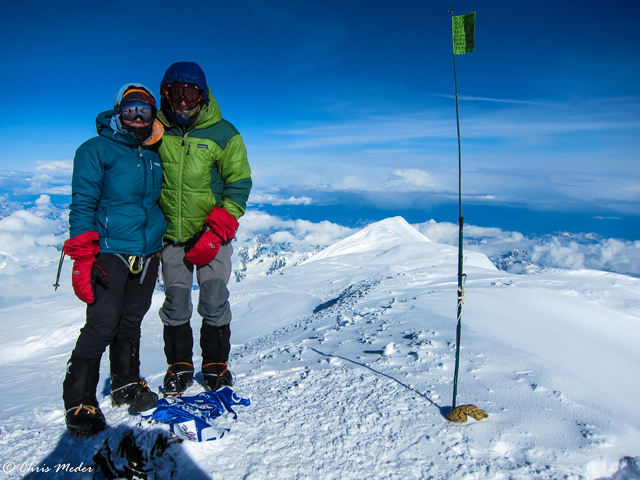 Also fits telemark ski boots, snowboard boots, and double shelled mountaineering boots. Please see below for more product details. 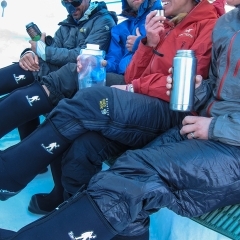 For use over Alpine Touring ski boots, and snowboard boots. 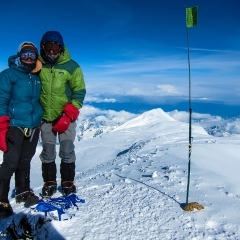 Fits with a wide range of alpine touring ski bindings. 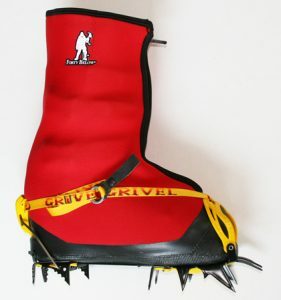 Fits with most Alpine touring ski bindings. 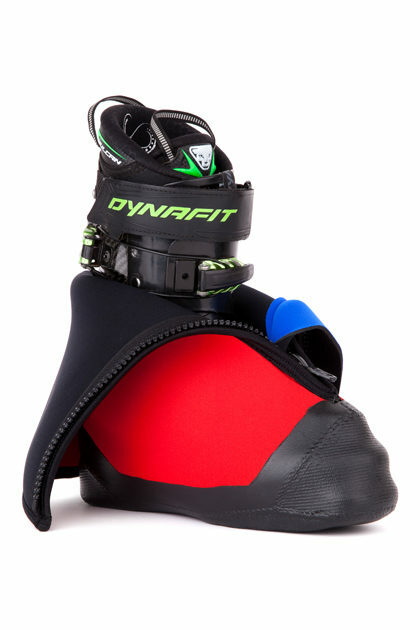 Can be modified to fit with the Dynafit AT style bindings. 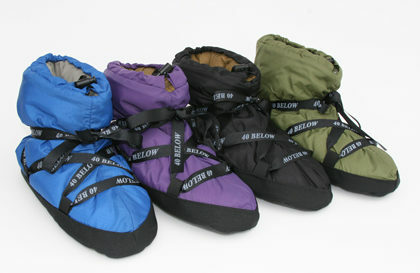 Lighweight and easy to put on in the cold. 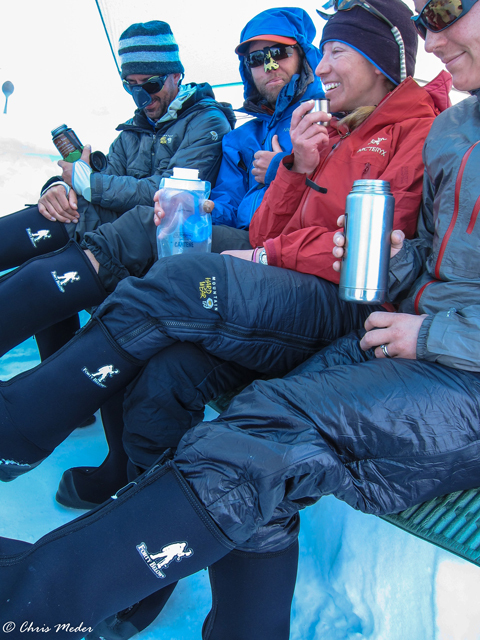 Forty Below® Fresh Tracks™ overboots are designed specifically for use with Alpine Touring ski boots, telemark ski boots, snowboard boots, and double shelled mountaineering boots. 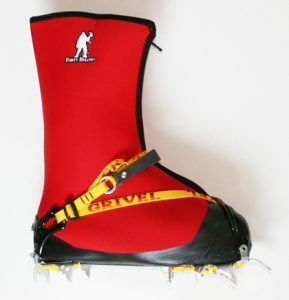 It has been patterned to enable it to be easy to open and close over the top of the cuffs and buckles of ski boots. 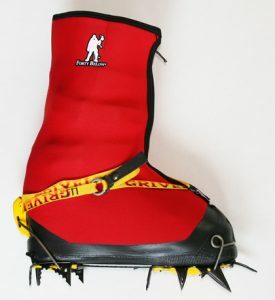 A unique design in the sole, toe and heel enable these to be used in a wide range of Alpine Touring ski bindings, crampons, and enables the user to easily modify the overboot to co-operate with the Dynafit ski binding in a touring/walking mode. 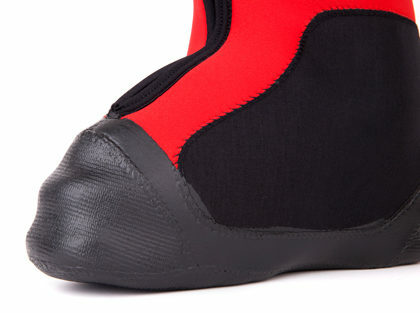 This is done by cutting 3 small opening holes in the neoprene insulation to allow the binding pins to go through and connect with the boot. 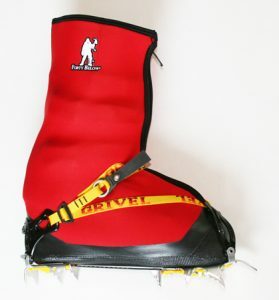 The body of the Fresh Tracks™ overboots uses a special nylon covered, 4.7 mm stretchy neoprene closed cell foam insulation, with 2 layers of heat reflecting Titanium, which goes completely around and above the boot, with no gaps in the insulation. 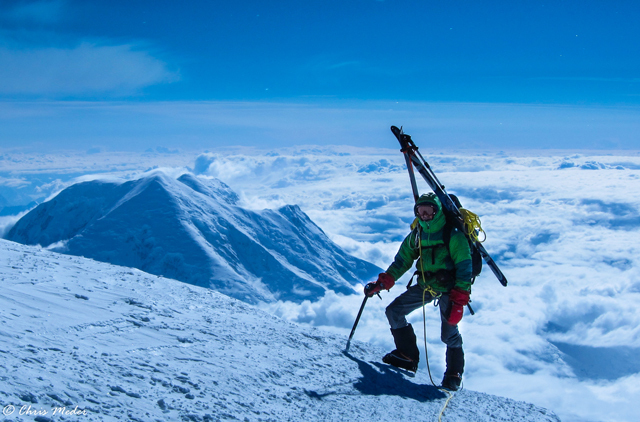 The sole insulation is the same material in a 2.5mm thickness, making it thin enough to be use with Dynafit ski bindings in the touring mode. The insulation panels are glued together, and also stitched on the inside and outside surface, with no sewn through seams. 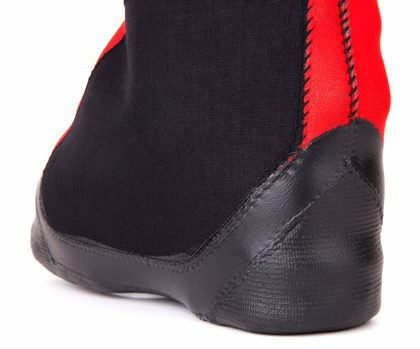 They fit trim to the boot, and are not bulky. 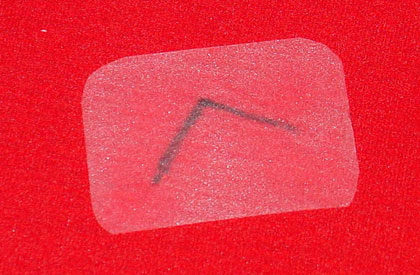 The instep area has a Cordura nylon ski edge/crampon patch. 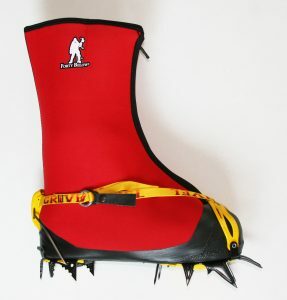 Included with the overboots is a closed cell foam insert to add insulation to the overboot when using with crampons. 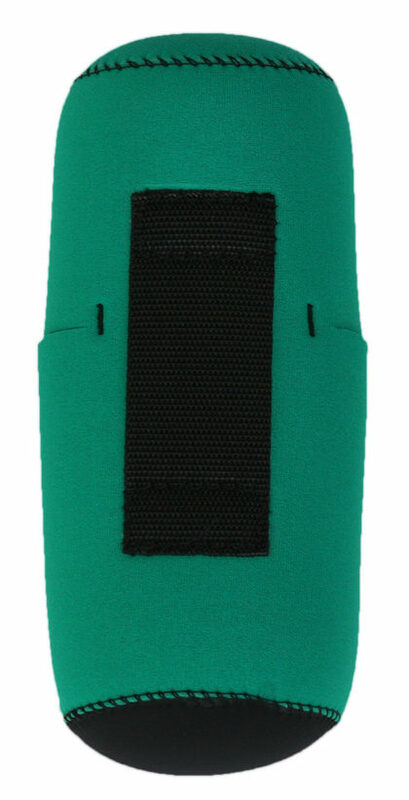 This will aid in reducing conductive heat loss through the bottom of the boot. 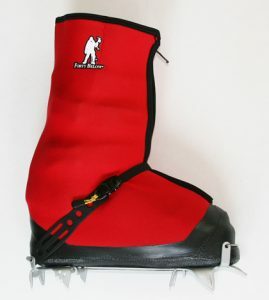 They fit with a wide range of crampon binding styles such as “step-in”, “new-matic”, and “strap-on” crampon bindings, as well as wire toe ski mountaineering bindings.The toe and heel area have small triangular shape panels made of a slightly thinner neoprene insulation that allows for many wire toe bails and flip lever heels to simply compress the insulation and rest on the toe and heel groove of the boot. 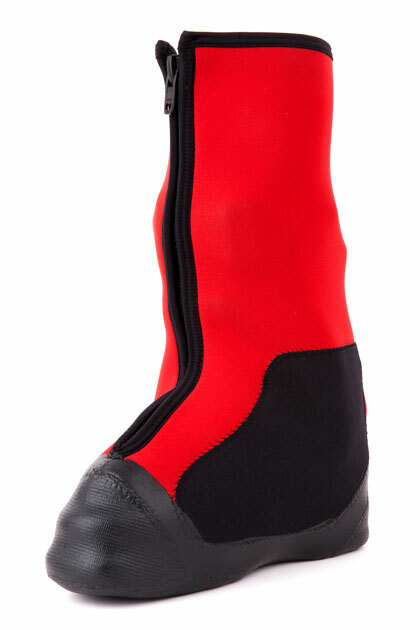 The toe, heel, and lower side area of the overboots have a thin rubber paint applied to add abrasion resistance and help protect the stitching. 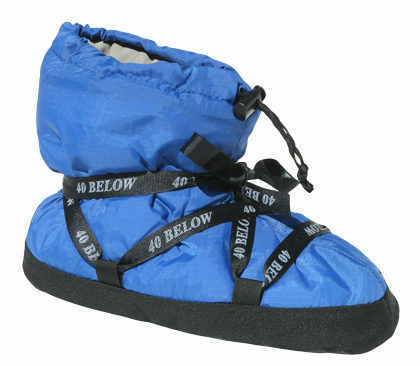 The closure is in the front using a large size YKK® HEAVY DUTY zipper, with a flap underneath to help keep snow out. 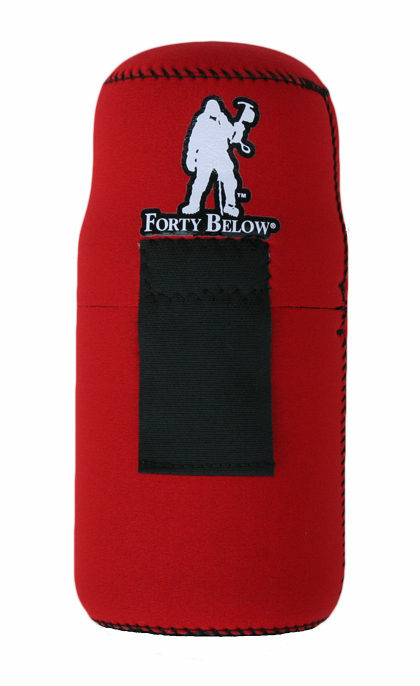 One of the other great features of Forty Below® overboots is that they are also easy to repair! 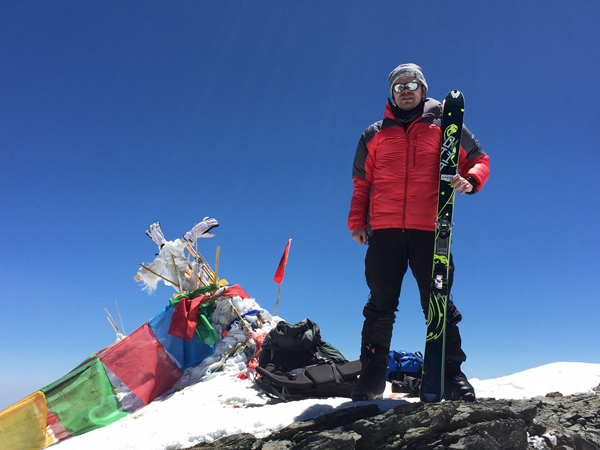 Lou and his team have a fantastic resource for backcountry skiers in the Wildsnow website. 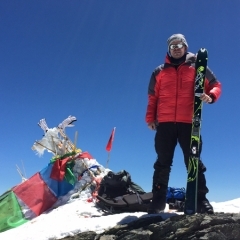 Based in Colorado, USA it is one of the most respected ski information sites in the world, and the “go to” resource for comprehensive information and reviews of backcountry skiing related topics. 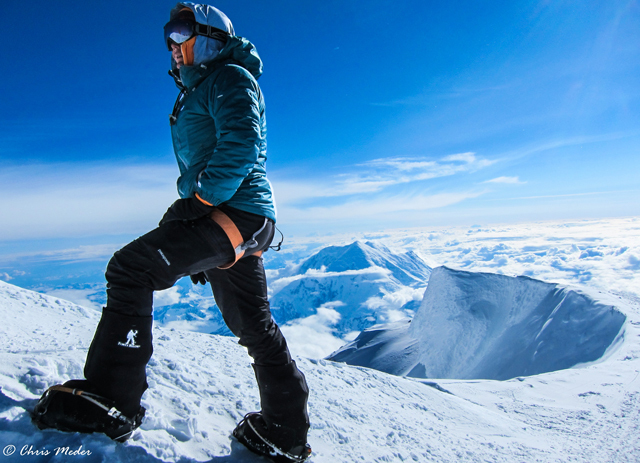 Here below is a slide show from Dr. Lorenz Breitfeld, MD of Austria, who leads expeditions to Svalbard, and uses our Forty Below Fresh Tracks overboots.